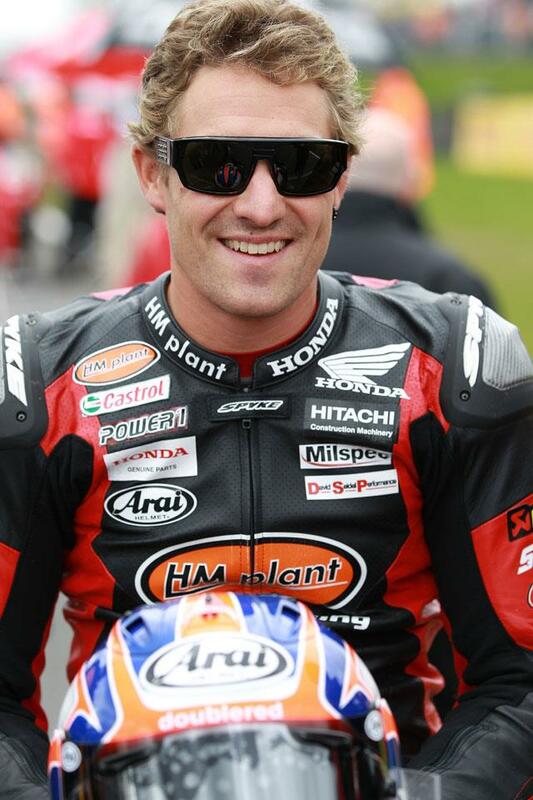 Josh Brookes will start Sunday’s first BSB race at Snetterton from pole position – his second successive pole position. The HM Plant Honda rider set the pace in the first two elements of qualifying and then clocked a best lap of 1m 04.80s in the third session – just outside Ryuichi Kiyonari’s lap record of 1m 04.68 set in 2006. Today’s practice and qualifying sessions had to be hastily re-arranged after a damaged section of track on the tight inside line of the Russells chicane had to be repaired and Brookes said: “I knew straight away that I had a chance of pole position after I’d been fast in the earlier sessions. "The changes to the track made no difference. In fact it was as good for qualifying as it had been earlier in the weekend. “It’s a good feeling to get two pole positions in a row. I’m hoping I can maintain my speed into the races. Brookes heads the title chase by four points from Tommy Hill and the Worx Crescent Suzuki rider who qualified third after a series of small electrical problems during the day. Knockhill winner Michael Rutter set the second quickest time on the ridersmotorcycles.com Ducati while Ryuichi Kiyonari completed the front row on the HM Plant Honda. James Ellison, continued his good progress back from injury by qualifying fifth on the Swan Honda but team-mate Stuart Easton continues to struggle to find a good set-up and is languishing down in 15th place on the grid. Later this afternoon is the first BSB race of the triple-header weekend- featuring the Knockhill grid line-up decided ahead of the postponement of the Scottish race due to adverse conditions.